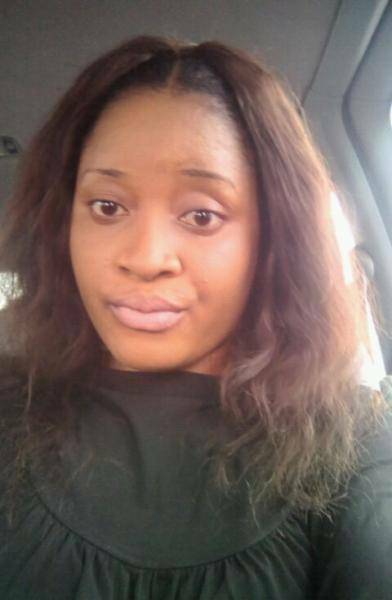 kate igwilo: pls do Unn offer public health? 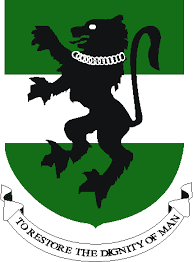 This group was created with the aim of empowering the students of UNN and all her aspirants. We hope that this group will give you all you need.